Why do I need an Ontario Safety Inspection? I need to buy a used vehicle so why do I need an Ontario safety inspection? In Ontario you must, by law, obtain an Ontario safety standards certificate if you want to register a motor vehicle. 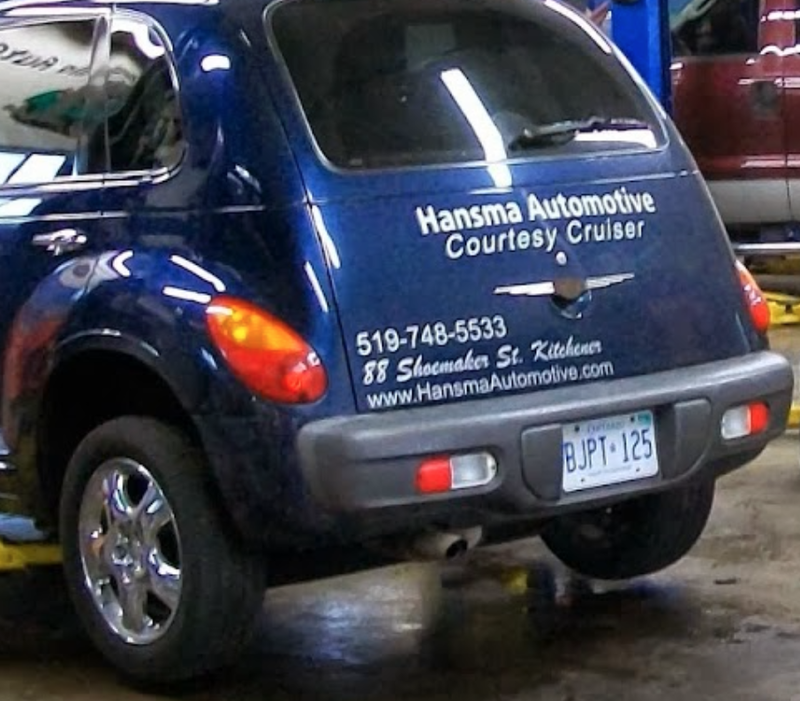 If you require a safety inspection to get your safety standards certificate, then contact the professionals at Hansma Automotive. Posted on July 31, 2016 by Hansma Automotive. and tagged Ontario safety inspection. safety standards certificate.